Have you been contemplating to give your short eyelashes some time but not sure if it suits your lifestyle? Well, the fluttery fringe is undoubtedly not for the wash-and-go kind of gal. Yet, this beauty girl hack saves you your precious time from running to the girl’s room to re-mascara. You can go ‘natural’ with less effort. 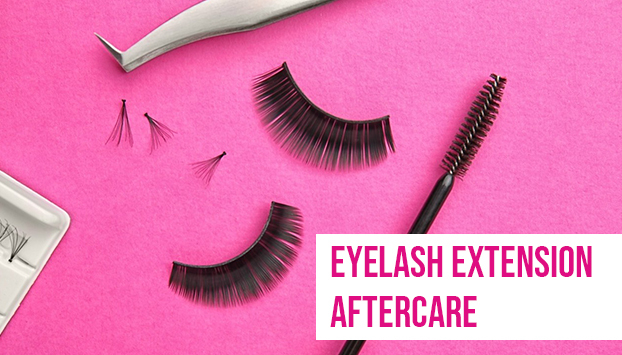 However, Are you up for the process and the eyelash extension aftercare? While fake eyelashes serve women with an upgrade option to curling with mascara, most women don’t have the time nor the patience to set the false eyelashes every day. Eyelash extensions literally refer to synthetic hair fibers attached to the base of each natural eyelash using surgical glue. Albeit pricey, it saves you a lot of mascara. Unlike false eyelashes (the strip lash is fastened against your lash line,) eyelash extensions are semi-permanent and require a professional aesthetician to do it. Not only it is pretty much detail-oriented, but it is also a very time-consuming process. Why? It’s because it has no room for a miss. If you’re not very familiar with eyelash extensions, you probably don’t it has three types. They come in a variety of curls and lengths. Each varies on the shape, material, as well as how much it will cost you. Below are the description and why you might choose one over the others. The firmest of the three types. It is made of polished, acrylic material, which explains its slightly shinier or glossier look compared to mink and silk. The synthetic eyelash extension holds its curl exceptionally well, — can last longer! Most younger women prefer acrylic or synthetic for that very reason. Although its dramatic effect gives the ‘aha,’ they aren’t ‘natural’ looking. 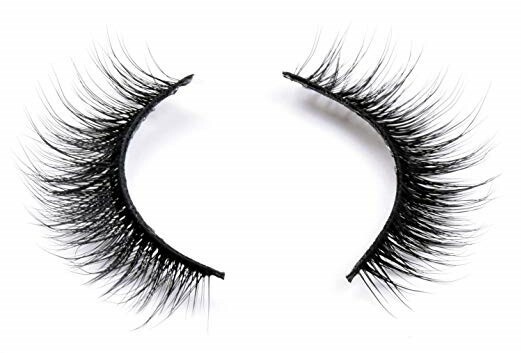 It’s also the thickest and the heaviest, which can potentially cause thinning of natural lashes if used long-term. It’s better with healthy, dense natural lashes. Its major downside? It doesn’t have the better-staying power, which can have a few aftercare challenges. The silk extensions are the finer, happy, mid-weight variety. It’s thicker at the bottom and thinner toward the ends. What makes silk extensions prevalent in certain celebrity circles and brides? It can be as dense minus the ‘plasticky’ as the synthetic. It’s your best bet if you’re looking for the full and long yet natural looking lashes. The biggest perk of silk lashes is they aren’t a pain to maintain. 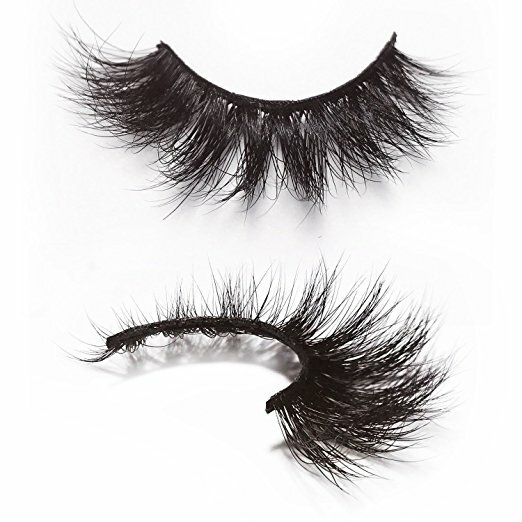 Additionally, its flexibility is also the reason why it holds on longer than the synthetic lashes. Meaning, they won’t fall out easily even when your swimming or doing sports. It’s easier to work on if you want the steeper slope of the curl for a dramatic appeal. Mink extensions certainly have some sheer star power. It’s softer and looks like real eyelashes! Mink extensions are thin. So, it attaches easily on the natural eyelashes without weighing them down. However, it’s major caveats are its association with animal cruelty. Also, it’s not for those who are allergic to real-fur. What can make you step back is the price and lack of flexibility. You have to constantly re-curl them, and when you jump for a swim, expect to see your expensive fringe flop down and lose its curl. We’re talking $200 to over $500 for just a set of lashes! All lash extensions require proper care. But, to be mega careful? Nah! It’s worth mentioning that many lash services are offering faux-mink eyelash extensions to go against the real mink fur counterparts. They’re man-made fibers, designed to mimic real mink fur, which means they are better than real mink fur. Faux-mink’s light texture makes them perfect for those with natural thin lashes. Setting aside the idea of animal cruelty, they’re as ultra-thin, soft and as silky as the real mink. The best part is Faux-mink don’t lose its curl even when wet! Ain’t that lovely? 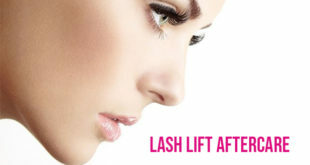 With proper care, these eyelash extensions can last a long time. The only downside is with a lot of volume, they still tend to look fluffy, that is if you don’t like the fluffy-look. Just to ensure your experience goes as smoothly as possible, it’s essential to set proper expectations. Your shutters need to be shut while the good, great professional aesthetician glues the individual fibers to each of your natural eyelashes. 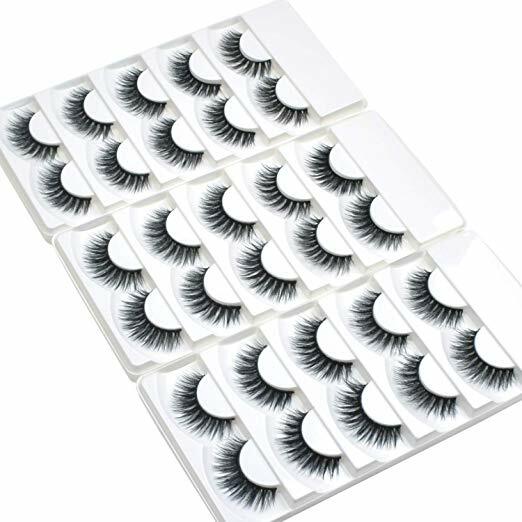 You can fall asleep during the service as the extensions need to be intricately placed one at a time, —taking about two hours for the complete set of lashes. No, they don’t hurt and are not supposed to hurt at all. Unless it was applied by a pro wannabe and practiced on your lashes. Of course, there are very few exemptions, mostly after the process. You can feel a bit of discomfort when you’re picking at it, or you are sensitive to the adhesive used. No worries, there are adhesives made for sensitive eyes such as latex-free glues. If you are aiming for Adele or Kim K’s level of eyelash extensions, it’s best to schedule an appointment with a lash professional. Why? It’s because not all natural eyelashes can handle certain length of extensions. The length of extensions applicable to yours will depend on the strength of your natural eyelashes. With that being said, you can imagine the need for a healthy amount of eyelashes to hold extra weight. Of course! It will give you a glam look without much daily efforts to make it longer and thicker. Moreover, extensions are carefully applied and secured in place for it to last all-year-round. You only need it to get retouches every four weeks for maintenance. 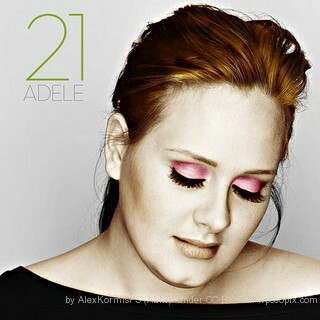 Ultimately, you can get your gorgeous dark, feathery eyelashes to last longer and remain comfortable. Well, along with my new look, looking glam comes with a price, as well as major downsides. These babies are high-maintenance, especially the Mink extensions. Imagine the list of rules you need to follow and the trips into the salon every two to three weeks. The actual treatment cost a chunky amount of money as well requiring to buy the tools you need to maintain it. Tailor-made lashes sound great, right? They are undoubtedly gorgeous but they ain’t fuss-free. So, we listed down the mandatory rules to keep your new long, voluminous lashes beautiful and healthy. Don’t hop in the shower after you&#39;ve had extensions applied to your lashes. They need to be off limits from getting wet during the first 48 hours. When you’re ready for a shower, do not let water from the shower fall directly on your face, and blow-dry your sopping-wet, spider legs lashes on the cool setting. Followed by brushing them daily with a little spoolie brush or a dry mascara wand. Lash extensions easily get twisted around from sleeping position. So, avoid pressing your face too hard into the pillow. Or much better, practice sleeping without much movement. If you stumble home at 2 a.m and fall asleep face-first on your bed, —good luck. Using the wrong cleanser or makeup remover is a sure-fire way of losing those expensive and meticulously glued-on lashes. 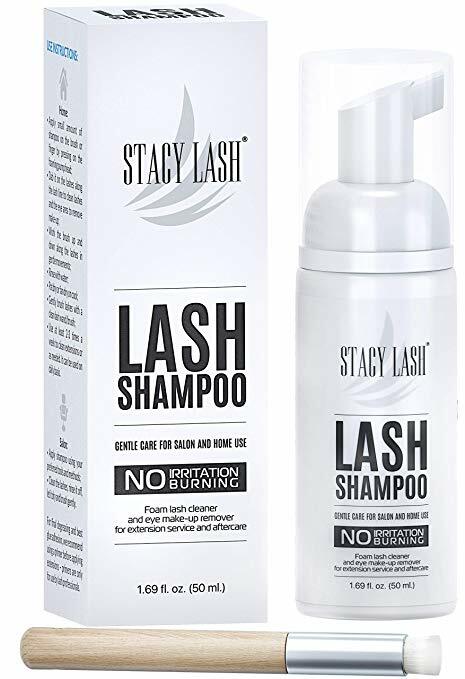 They’re delicate, so, you must avoid getting your lashes in contact with your regular facial wash. We suggest Eyelash Extension Shampoo by Stacy Lash. It is made for the health of eyelash extensions. 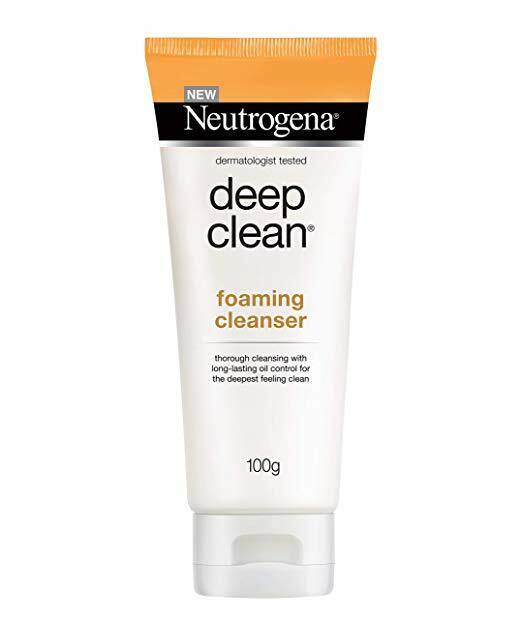 Alternatively, Neutrogena’s Deep Clean Foaming Facial Wash also makes a good choice as it is oil-free and hydrating for the lashes. The worst thing that can happen is that the glue binding your natural eyelashes and the extensions break down. So, oil-based cosmetics like concealers, heavy eye cream, even creamy eye pencils need to go. Knowing that maintaining eyelash extensions is a delicate art, it’s wiser to prevent it from getting compromised. Consider using products that strengthen the hair follicles of your eyelashes. In this way, you are doing yourself a huge favor from feeling overwhelmed by the upkeep. In the end, we may not live with them. 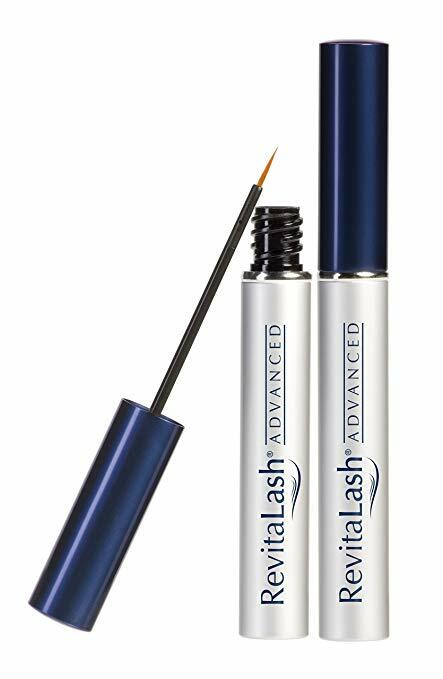 Here are the best products we recommend, RevitaLash Advanced Eyelash Conditioner by RevitaLash Cosmetics. This conditioner protects your eyelashes against breakage while improving flexibility. 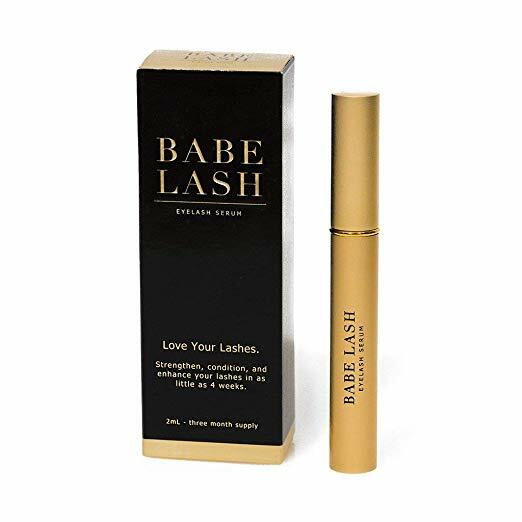 The Babe Lash Eyelash Serum by Babe Lash is also another effective product to nourish your eyelashes and help your lash extensions last longer. Before doing anything else, it’s best to always do your homework. Yes, research who you can entrust your eye-fringe and how long they have been working as a lash technician.